Players all over the world choose to play Blackjack because it is one of the most challenging and enticing card games. It is a casino game which provokes heated discussions among professional players regarding its patterns, developed strategies and systems. Blackjack grew in popularity significantly due to the fact that it offers gamblers the chance to gain advantage over the casino by using their skills and knowledge. Throughout the years, many interesting variations have emerged, each one having additional options and rules. Some of them really appealed to the majority of Blackjack fans which is the reason why a great number of casinos offer not only the classic game but also some of its most searched variations. One very popular version of the game is called Blackjack Switch and it can be found in many brick and mortar casinos as well as online. The reason why, is that it’s quite extraordinary and many players opt for it. Some variations of Blackjack offer only minor changes to the major rules such as an optional side bet, whereas this one provides them with a completely different way of playing. Geoff Hall is the reason why this popular variation of the game exists as he was its inventor and developer. He came up with it while playing Blackjack when he was dealt two weak hands which could have been improved drastically if he was able to switch his cards. This version was patented in 2009 and ever since it has been very successful as it appeals to a number of players globally. The different number of hands make this variation extremely interesting and challenging which is the reason why it become so popular in very short period of time. The main rules and moves of the game are the same as in the classic Blackjack unless stated on the table in the casino otherwise so it is recommended for players to have a look at them beforehand. The major difference here is that instead of one hand, they have two which allows them to switch the top card in order to improve their hands. In order to play them, they need to place two equal bets for each one as they are viewed as two separate hands. Card counters need to bear in mind that the decks in the game vary as they can be four, six or eight. In this version the payout for Blackjack is not the standard one 3/2 as players are paid 1/1 instead. In most cases, the dealer hits on soft 17, however this rule may vary depending on the casino so it is always best to double check prior to playing. Players have the chance to double down on any two cards and also make this move after they have split. Re-splitting is also allowed for a maximum of four hands but before they attempt to make this move they be extra cautious as it might cost them dear. Player is dealt a Soft 15 and an 8 Hand. Player should Switch and get into a better position with a 10 Hand and a Soft 13 Hand. On the one hand, as already mentioned, Blackjack Switch is a variation which gives players moderately good chances of winning as the house edge is lower in comparison to the classic game, providing that the rules aren’t altered by the casino. It is really interesting and challenging as they need to make choices for two hands and at the same time have the unique opportunity to exchange cards between them. Every gambler has faced at least once a situation where they wished they could switch one of their cards in order to improve their hand. As Blackjack is a casino game which involves money, it is extremely important to be able to make the best possible decisions in order to reduce the chances of losing money to the minimum. This version of the game allows them to make unusual moves and experience different situations. Thanks to it, players will be able to put their skills and knowledge to the test and develop their ability to multi-task. On the other hand, the fact that switching is allowed can be considered as a major drawback due to the reason that it requires a whole new strategy and approach. Moreover, it will be really hard for players to be able to successfully apply the basic strategy correctly as many of its suggested moves become irrelevant because of having two hands instead of one. One rule which doesn’t work in favour of the players is that if the dealer’s cards total twenty two and none of them is an ace, he doesn’t go bust. He ties all of the players’ hands instead except for Blackjack, meaning that they don’t get anything on their initial wager. 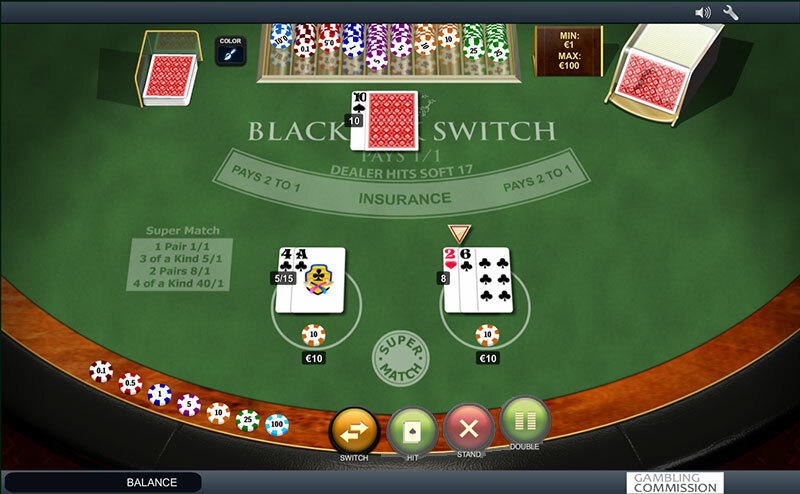 Just like other variations of the game, Blackjack Switch also offers an optional side bet which is called Super Match. If players choose to take advantage of this option and place it, they will be rewarded when they have two or more matching pairs in their hands. 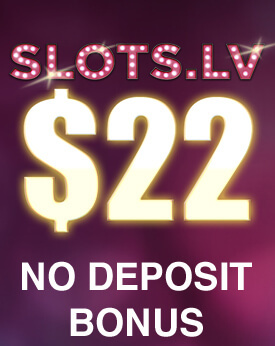 The payout varies depending on the number of the pairs and the casino rules. Before players make up their mind, they should to take into account the fact that most side bets usually favour the casino. Moreover, if they want to make the best possible decision regarding the side bet, they need to get familiar with all of its subtleties and possible tricky situations. Player is dealt a pair of Queens and a 14 Hand. Player wins Super Match Side bet. 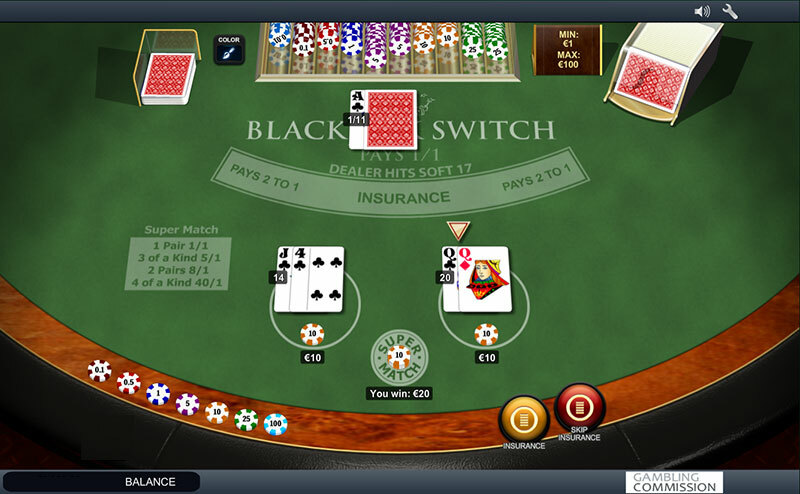 Blackjack Switch is one very different variation of the game as it allows players to switch cards, a move which is forbidden when it comes to playing Blackjack. 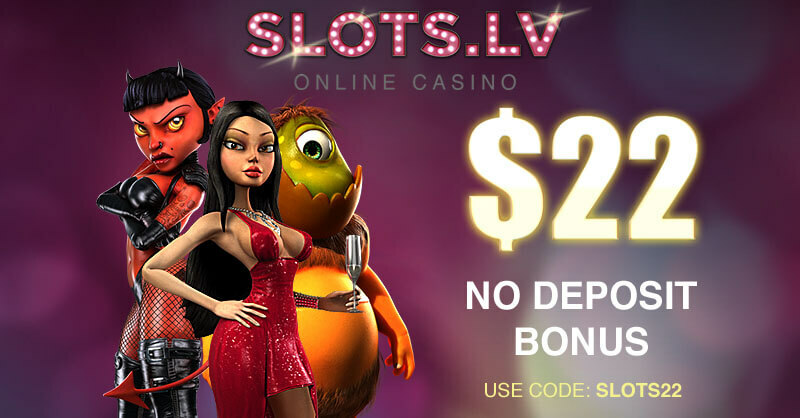 Just like every casino game, this version also has its advantages and disadvantages which is the reason why players should take their time and decide for themselves whether or not to try this version. On the one hand, it is really interesting and challenging as it allows them to play two hands and switch cards between them which increases their chances of improving them. On the other hand, this change influences their basic strategy directly and before they start playing they need to alter it accordingly and learn a new strategy when it’s best to switch.